So I’m writing the post for her! 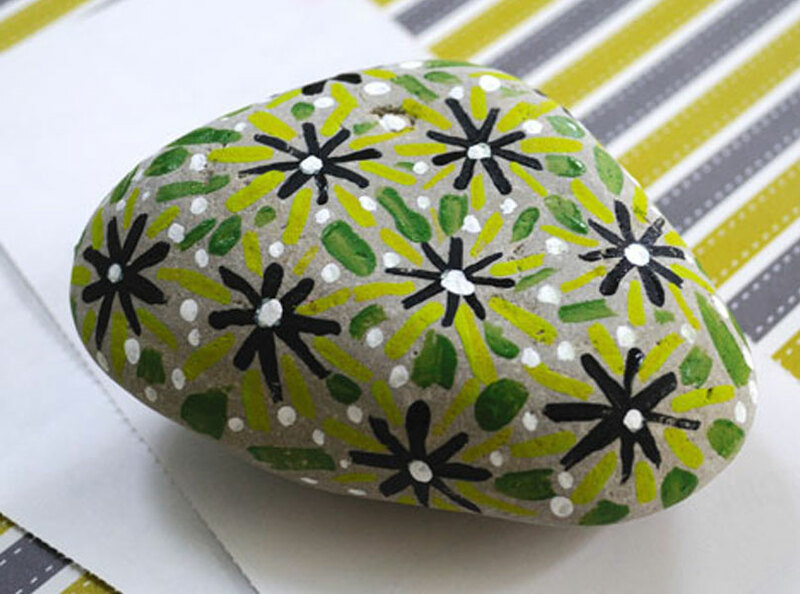 This time she created a cool little paper weight. It’s great for holding down all those annoying papers that fly away in the wind. 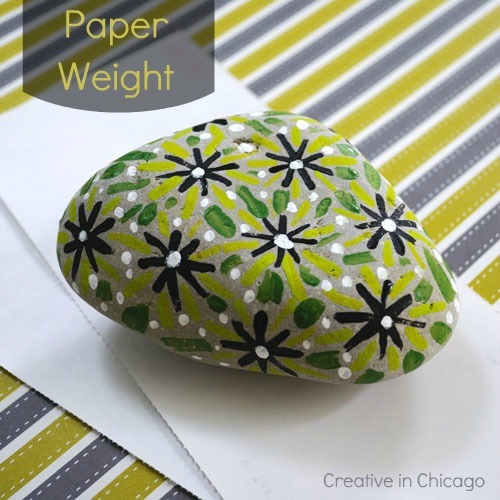 If you are interested in making a flowery paper weight, I included a tutorial. This entry was posted in Craft Projects, Natural Materials, Trash to Treasure. Bookmark the permalink.